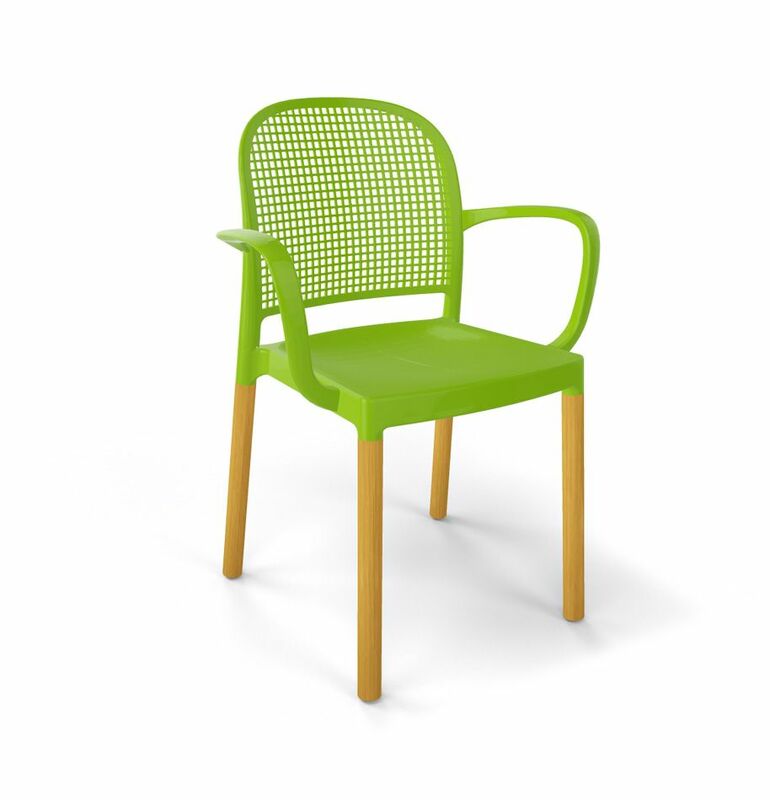 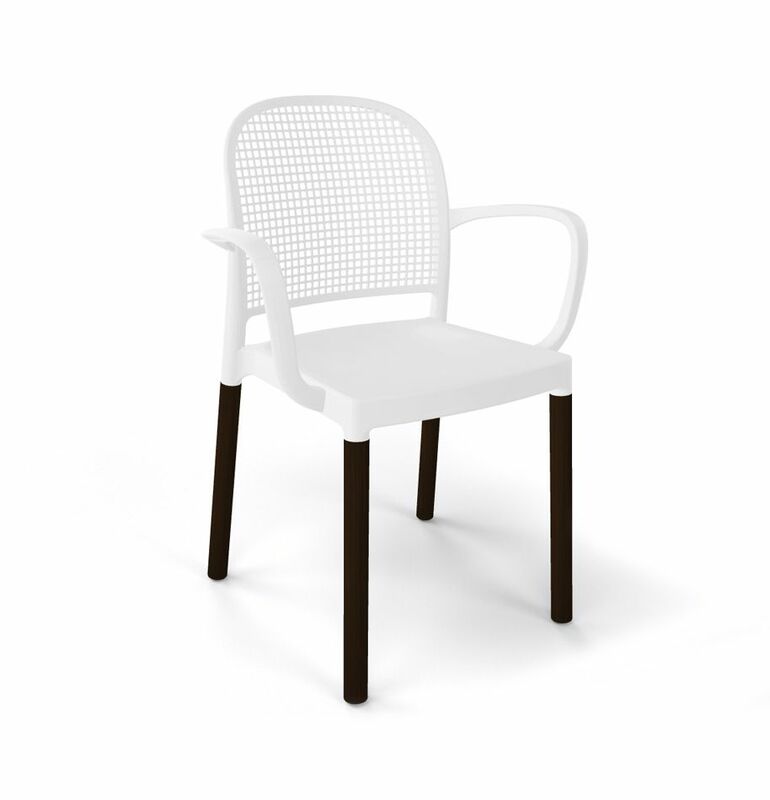 4 polymer-steel co-injected legs structure, techno polymer shell with armrests. 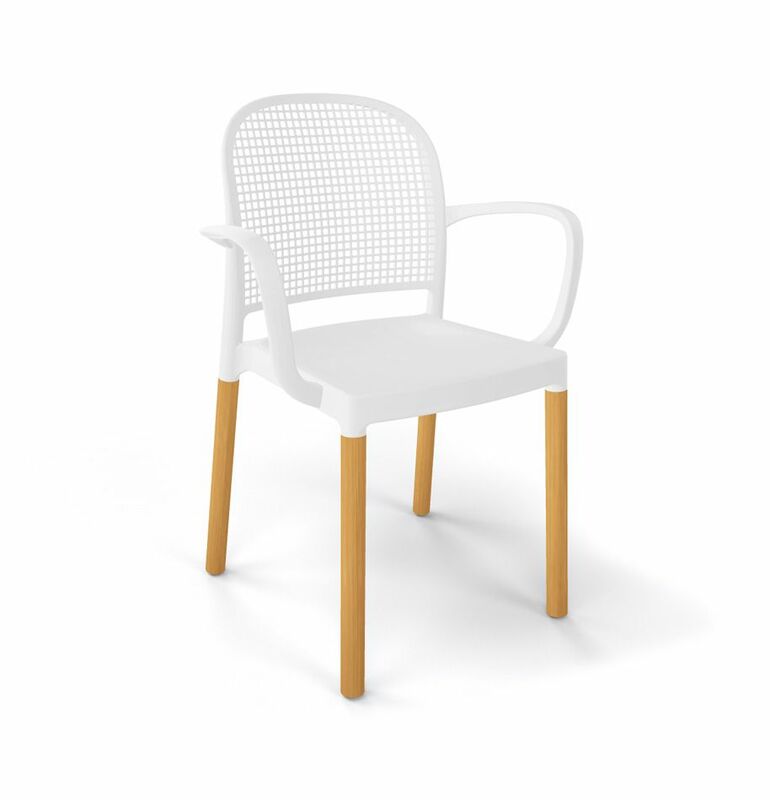 Technological innovation and extensive research in the use of materials give life to this collection of chairs and stools, with soft and modern lines. 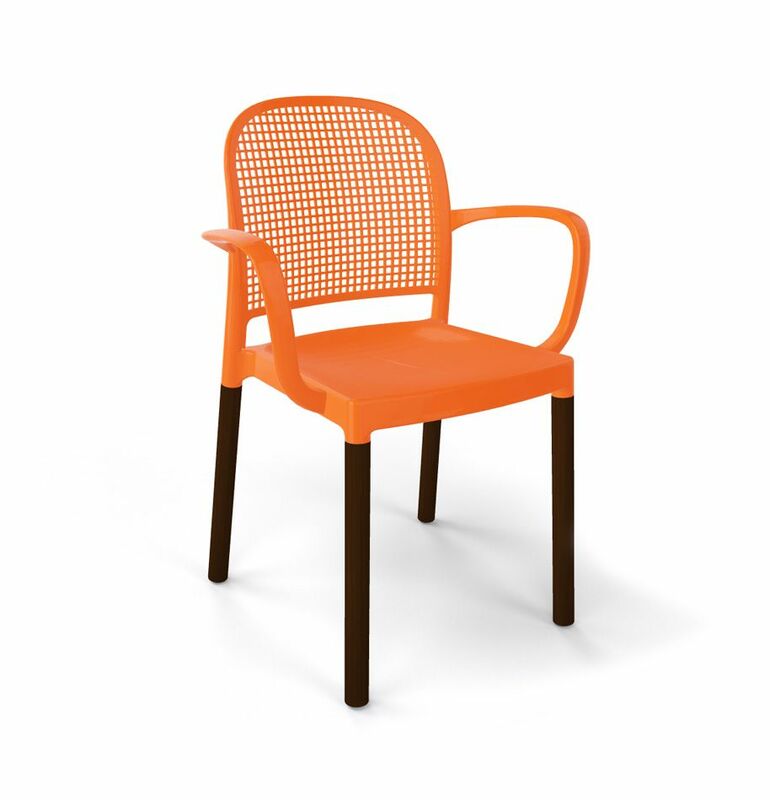 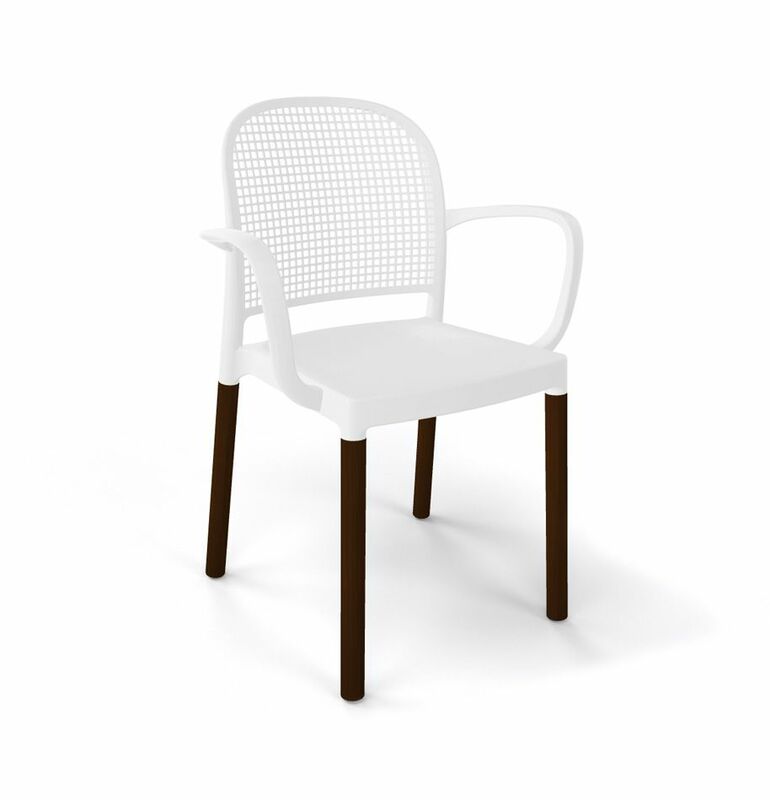 Internationally recognized for its unique design, Panama is also available with seat and / or backrest.